International Hippie: only if you are bored !!!!!!!!!!! only if you are bored !!!!!!!!!!! If you have nothing going on .....sick of the wife and kids .....need a break ....something to read .......then knock yourself out !!!!!!! There are all kinds of strange and interesting things going on that we just don't usually know about. 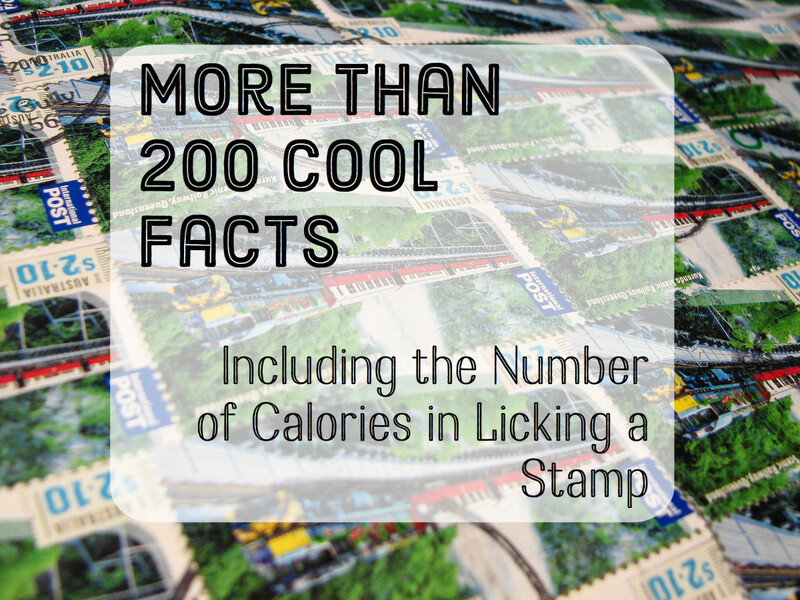 I have compiled a list of over 200 odd facts—some believable, others unbelievable, and some that are just plain bizarre. If you have time to read them all, let me know which one is your favorite. San Francisco Giants pitcher Gaylor Perry once remarked that "they'll put a man on the moon before I hit a home run." An hour after Neil Armstrong set foot on the moon's surface in 1969, Perry hit his first, and only, homer. In 1963, major league baseball pitcher Gaylord Perry remarked, "They'll put a man on the moon before I hit a home run." 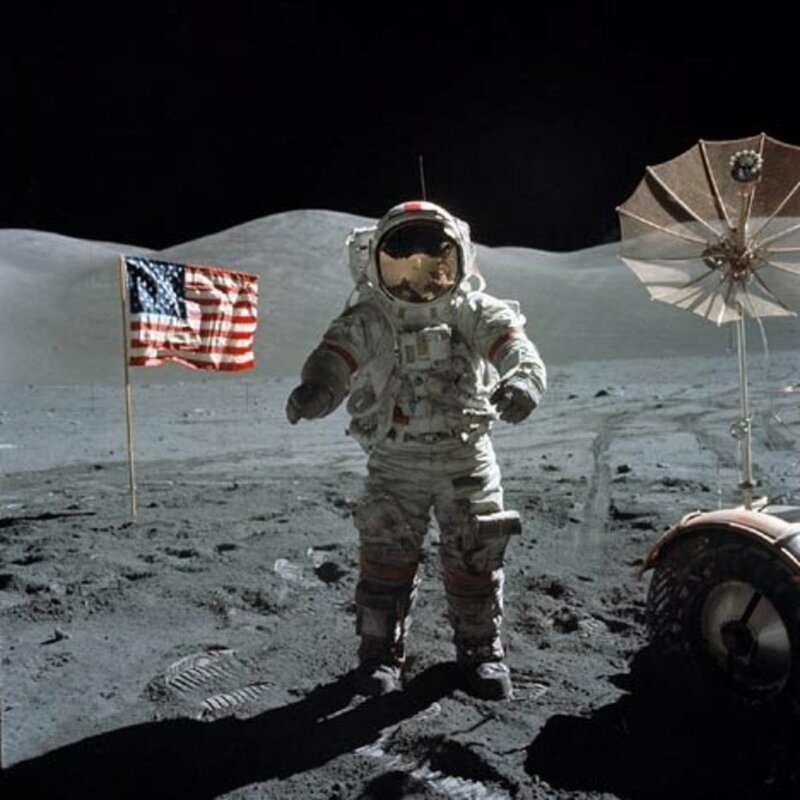 On July 20, 1969, an hour after Neil Armstrong set foot on the surface of the moon, Perry hit is first, and only, home run while playing for the San Francisco Giants. The Olympic flag's colors are always red, black, blue, green, and yellow rings on a field of white. This is because at least one of those colors appears on the flag of every nation on the planet. The average lifespan of a major league baseball: 7 pitches. In 1920, Babe Ruth out-homered very American League team. In 18th century England, gambling dens employed someone whose job was to swallow the dice if there was a police raid. Erosion at the base of Niagara Falls has caused the falls to recede approximately seven miles over the past 10,000 years. In space, astronauts cannot cry because there is no gravity and tears can't flow. A category three hurricane releases more energy in ten minutes that all the world's nuclear weapons combined. It is physically impossible for you to lick your own elbow. Snakes are true carnivores as they eat nothing but other animals. They do not eat any type of plant material. The Weddell seal can travel underwater for seven miles without surfacing for air. According to tests made at the Institute for the Study of Animal Problems in Washington, D.C., dogs and cats, like people, are either right-handed or left-handed—that is, they favor either their right or left paws. 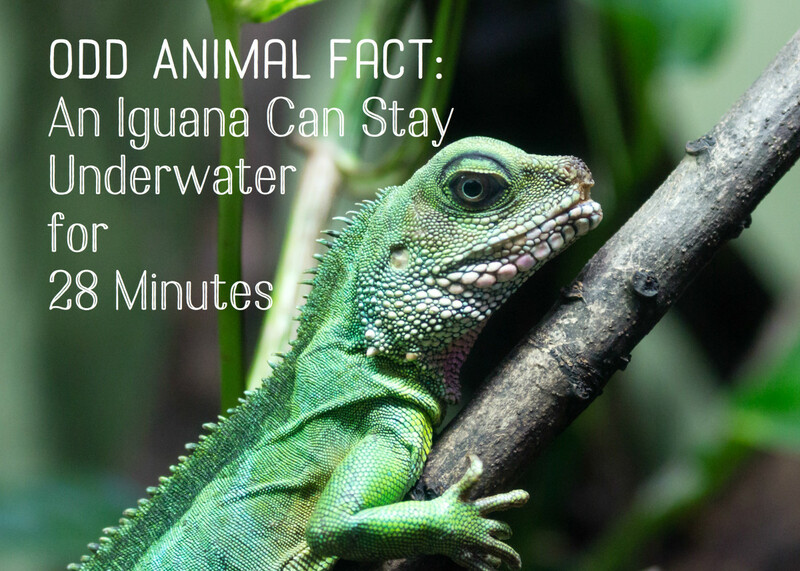 Crocodiles and alligators are surprisingly fast on land. Although they are rapid, they are not agile, so if you ever find yourself chased by one, run in a zigzag line. You'll lose him or her every time. Penguins can jump as high as six feet in the air. An eagle can kill a young deer and fly carrying it. It was discovered on a space mission that a frog can throw up. The frog vomits its entire stomach out so the organ is dangling out of its mouth. Then the frog uses its forearms to dig out all of the stomach's contents and swallows the stomach back down again. In a study of 200,000 ostriches over a period of 80 years there were no reported cases of an ostrich burying its head in the sand. The chicken is one of the few things that man eats before it's born and after it's dead. Some dogs can predict when a child will have an epileptic seizure and even protect the child from injury. They're not trained to do this, they simply learn to respond after observing at least one attack. The jellyfish is 95% water. President Bush was re-elected in 2004 by less than 31% of all eligible voters in the United States. The world's youngest parents were age 8 and 9. They lived in China and had their child in 1910. Kotex was first manufactured as bandages, during WWI. In the 16th and 17th centuries in the country of Turkey, anyone caught drinking coffee was put to death. Abraham Lincoln's dog, Fido, was also assassinated. Richard Versalle, a tenor performing at New York's Metropolitan Opera House, suffered a heart attack and fell 10 feet from a ladder to the stage just after singing the line, "You can only live so long." 60.7 percent of eligible voters participated in the 2004 presidential election, the highest percentage in 36 years. However, more than 78 million did not vote. 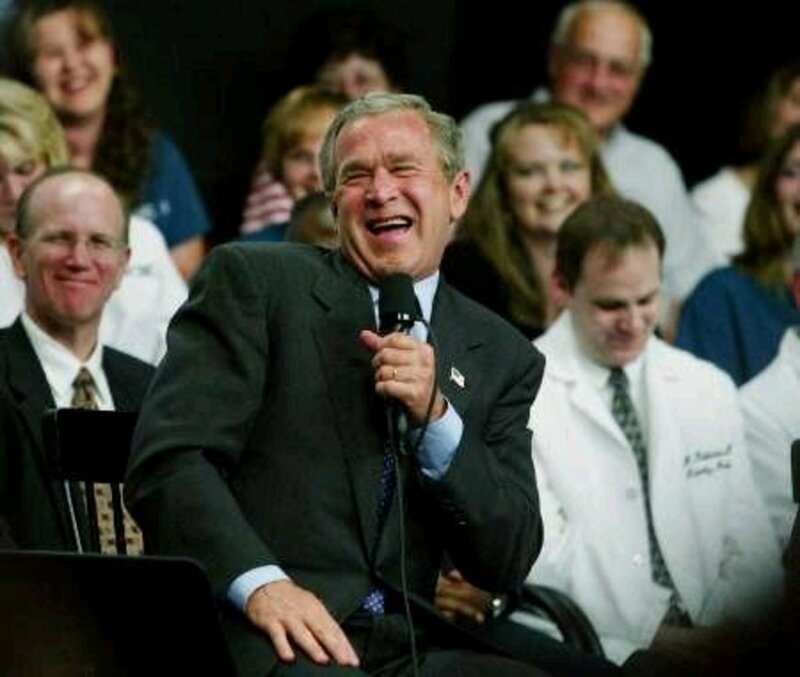 This means President Bush was re-elected by less than 31% of all eligible voters in the United States. David Bowie used to think he was being stalked by someone who is dressed like a giant pink rabbit. Bowie noticed the fan at several recent concerts, but became alarmed when he got on a plane and the bunny was also on board. Dr. Samuel A. Mudd was the physician who set the leg of Lincoln's assassin, John Wilkes Booth, and whose shame created the expression for ignominy: "His name is Mudd." In Ancient Egypt , priests plucked every hair from their bodies, including their eyebrows and eyelashes. More than 8,100 US troops are still listed as missing in action from the Korean War. As of January 1, 2004, the population of the United States increases by one person every 12 seconds. There is a birth every eight seconds, an immigrant is added every 25 seconds, and a death every 13 seconds. Inn the great fire of 1666, half of London was burnt down but only six people were injured. Toto was paid $125 per week while filming The Wizard of Oz. In Elizabethan England, the spoon was so novel and prized that people carried their own folding spoons to banquets. Millie the White House dog earned more than four times as President Bush in 1991. A law passed in Nebraska in 1912 set hard rules of the road. Drivers in the country at night were required to stop every 150 yards, send up a skyrocket, then wait eight minutes for the road to clear before proceeding cautiously, all the while blowing their horn and shooting off flares. Louis XIV of France really was as unpleasant a fellow as he's been depicted. In 1674, when he was visiting a school at Clermont, he heard from the school's authorities that one of the children, a nine- year-old Irish lad named Francis Seldon, had made a pun about the king's bald head. "Stewardesses" is the longest word that is typed using only the left hand. The first FAX machine was patented in 1843, 33 years before Alexander Graham Bell demonstrated the telephone. 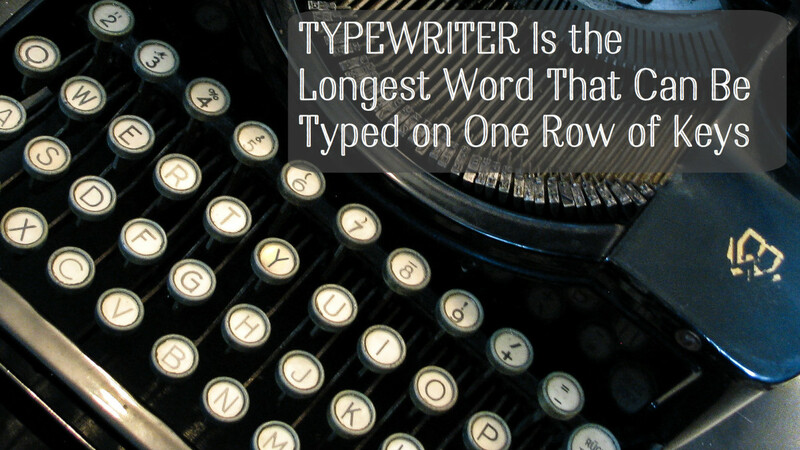 "Typewriter" is the longest word that can be made using the keys on only one row of the keyboard. In 1980, there was only one country in the world with no telephones: Bhutan. The word "testify" is based on the Ancient Roman practice of making men swear on their testicles when making a statement in court. In England in the 1880s, "pants" was considered a dirty word. The dot that appears over the letter i is called a "tittle." If you were to spell out numbers, you would you have to go until 1,000 until you would find the letter A. There is a bar in London that sells vaporized vodka, which is inhaled instead of sipped. In the White House, there are 13,092 knives, forks, and spoons. The only food that does not spoil: honey. The Pilgrims ate popcorn at the first Thanksgiving dinner. Cranberry is the only Jell-O flavor that contains real fruit flavoring. Hope this guy isn't in Topeka! It's illegal in Kansas to catch fish with your bare hands. Number of US states that claim test scores in their elementary schools are above national average: 50. In 1998, more fast-food employees were murdered on the job than police officers. Title 14, Section 1211, of the Code of Federal Regulations, implemented on July 16, 1969, makes it illegal for U. S. citizens to have any contact with extraterrestrials or their vehicles. There are more cars in Southern California than there are cows in India. Percentage of Americans who say that God has spoken to them: 36. Portion of land in the US owned by the government: 1/3. In 21 states, Wal-Mart is the single largest employer. 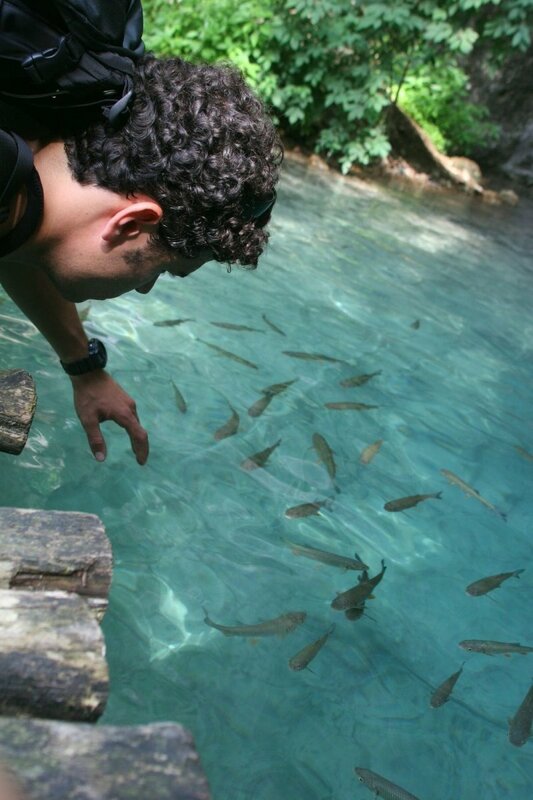 It's against the law in Kansas to catch fish with your bare hands. Maine is the only state a one-syllable name. There are 2,000,000 millionaires in the United States. The United States has five percent of the world's population, but twenty-five percent of the world's prison population. More than 2 billion pencils are manufactured each year in the United States. If these were laid end to end they would circle the world nine times. The average lead pencil will draw a line 35 miles long or write approximately 50,000 English words. Mailmen in Russia now carry revolvers after a recent decision by the government. Quebec City, Canada, has about as much street crime as Disney World. The largest ocean liners pay a $250,000 toll for each trip through the Panama Canal. The canal generates fully one-third of Panama's entire economy. The Spanish word esposa means "wife." The plural, esposas, means "wives," but also "handcuffs." Of the six men who made up the Three Stooges, three of them were real brothers (Moe, Curly and Shemp). If Barbie were life-size, her measurements would be 39-23-33. She would stand 7 feet, 2 inches tall. In Tokyo you can buy a toupee for your dog.